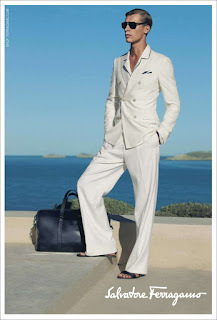 Salvatore Ferragamo S/S '11 Ad Campaign ... this is how I envision my European vacation when I'm rich! 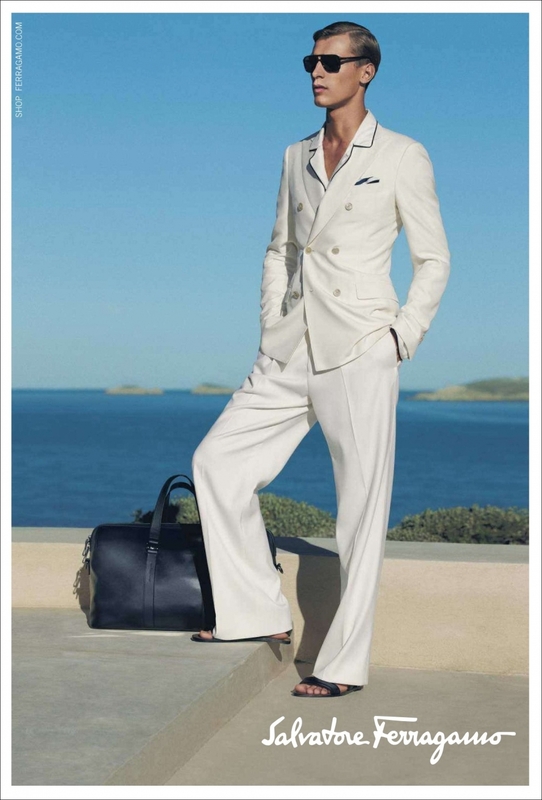 A luxury yacht sitting on the Mediterranean Sea .... camel leather sandals and bags, crisp, tailored white clothing, designer shades and lots of bronzer! LOL! And he's just an accessory to carry my money! LOL!